We all know if we apply makeup, we must remove right? But there are so many makeup remover in the market, got the wet tissue de, got bubble wash, got water, and now got jelly based! So which one is good? How do we define a good makeup remover? The no.1 function is to remove makeup at ease. Not much tugging / pulling of skin. 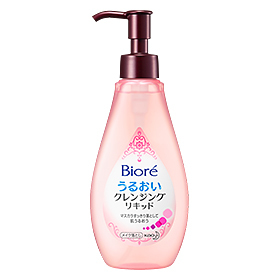 To achieve this… I heard that the Bioré Aqua Jelly Makeup Remover is able to make it through my challenge! 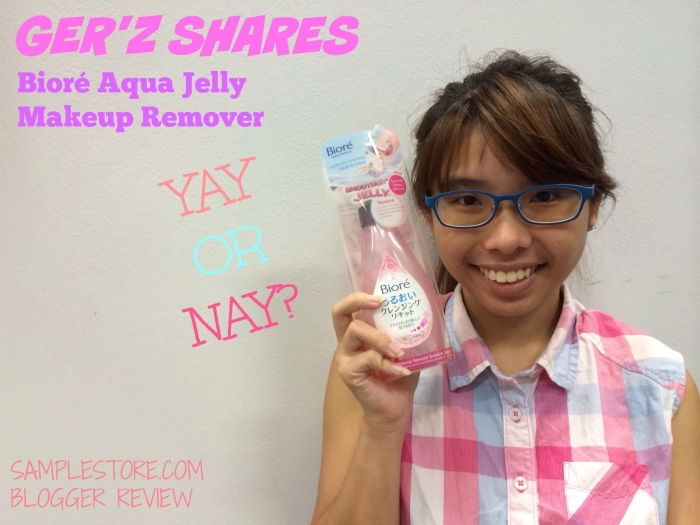 So let’s see the specs of the Bioré Aqua Jelly Makeup Remover before we start the challenge! • Smoother jelly-like texture is gentle on skin and rinses off easily and quickly without any harsh tugging or pulling action on skin. • High cleansing ability dissolves and lifts off all traces of makeup effortlessly. • Made with 40% more moisturising essence nourishes and hydrates skin for a dewy moisturised finish. Hmm~ Say until so good? Zhun bo? Today’s challengers we welcome my favourite BB Cream from Maybelline, Lipstick and Blusher from Faceshop and Waterproof Gel Eyeliner from dunno where but it’s good to use la… Blusher maybe easiest to remove but my BB Cream and eyeliner always give me trouble.. Like everytime i wash finish my face, i use toner, i realise still got some bb cream residue.. then i need to re-wash again my face. over face and eye area. with cotton pad or tissue. So you can see, i actually have to tug my hand skin to remove the makeup then it’s fully removed. 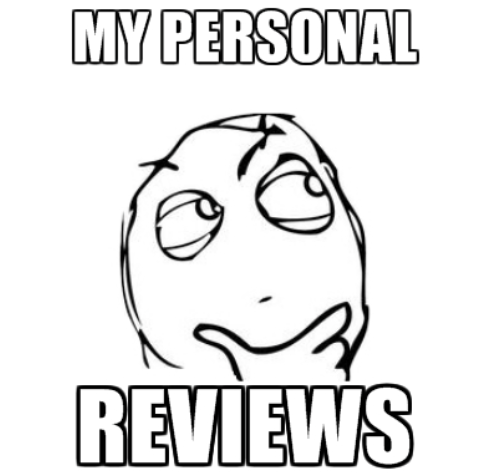 Apparently i dun really like it coz is greasy in my opinion. To maintain the freshness, i need to use my facial cleanser to clean my face again to have the dry feeling. For removing of eyeliner is also not very effective and I kinda fear it will went into my eyes. I wont say I wont recommend it because if i put light makeup I will probably use this. But definitely not my priority to use.